Data protection is important to us and we always treat personal information with care and in compliance with the relevant laws and regulations. We undertake to respect all rights related to stored personal data. We treat this data in accordance with the EU’s General Data Protection Regulation (GDPR). This data-protection policy applies to users of the Alvar Aalto Foundation’s online services and to the use of our contact-management system in communications sent out to customers. The processing of your personal data is the responsibility of the Alvar Aalto Foundation (Controller of the Register), our Business ID is 0714145-5. 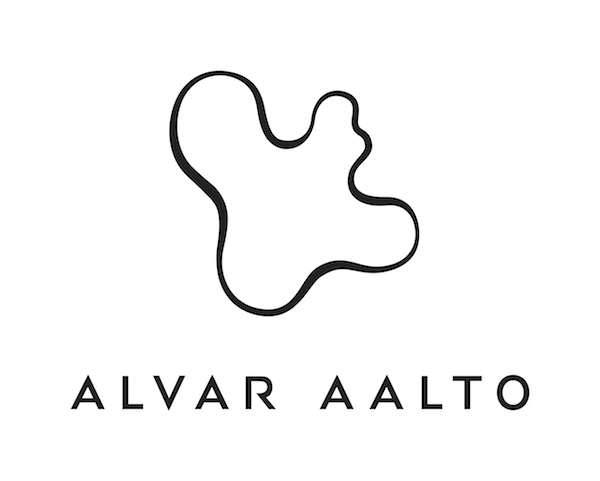 The Alvar Aalto Foundation maintains contacts with actors in the architectural and cultural sector and with its own audiences. We provide information about our activities, such as exhibitions, building conservation, research and events. This requires the processing of personal data and the maintenance of personal registers. We see dissemination of information as being important for carrying out the Alvar Aalto Foundation’s core task. If you wish you can join our e-mail lists using the online form and also unsubscribe from them at any time by clicking on the link in each message. We always indicate clearly which e-mail list is being referred to, i.e. you yourself can choose what lists you want to belong to. View our list of newsletters. We send out targeted invitations to events, such as exhibition openings and seminars. We use information for managing registration and participant lists, and for communication related to events. You can choose not to receive messages at any time by clicking on the link in our e-mail message. We may contact you if you have used the Foundation’s services, for instance, for booking guided tours. We can also profile our directed messages on a general level, for example, by sending messages related to architectural research to researchers in universities. We monitor visitor traffic, for example, to investigate what content is popular, or from what sources people usually come to our websites. The information acquired using cookies is anonymous and will not be combined with any other data that we collect. The personal information that we process is primarily data that customers themselves have given us, for example, by subscribing to our newsletters. Personal data is destroyed in accordance with the Personal Data Act, when the legal grounds for storing them expire. You can ask for your own data to be deleted by contacting us and, for example, stipulating when you no longer want to receive marketing messages by e-mail from us. Personal information held by the Foundation is accessible only by those employees of the Foundation whose work involves processing that data. Processing of the data in the registers requires a password and user name, plus sufficient user rights. The registers are protected from outside access. For example, the online store’s customer data can be accessed by staff who deal with online-store orders and guided-tour bookings. Personal data is also accessible by the developers of the system in question, who are committed to processing personal data securely. That includes IT-service providers who have a contract with the Alvar Aalto Foundation, and who develop or maintain these systems on our behalf. We will not disclose your data to any outside organization or individual without your permission. User data will only be disclosed to those outside the Alvar Aalto Foundation insofar as, for example, delivery of online store orders and developing online services on our behalf require it. We can disclose customer data to public authorities in accordance with current legislation. You can at any time check what personal data about you is stored in our registers. Requests to check and correct data should be sent by e-mail to tietosuoja@alvaraalto.fi or in writing to the address below. Note that checking of data requires proof of identity, which may require you to come to our premises in person. As our operations develop we may make changes to or clarifications of this data protection policy. See our newsletters and subscribe for latest news!